Friggatriskaidekaphobia and Paraskavedekatriaphobia is the irrational fear of Friday the 13th (the date not necessarily the film). If you suffer from this it may be advisable to go into hibernation for the rest of 2015 as today is the first of 3 Friday the 13th's this year, there will be one in March and one in November too! 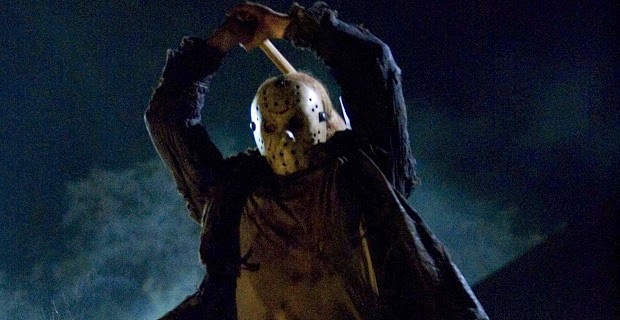 Where did the fear of Friday the 13th come from? According to folklorists, there’s no written evidence that Friday the 13th was considered unlucky before the 19th century. 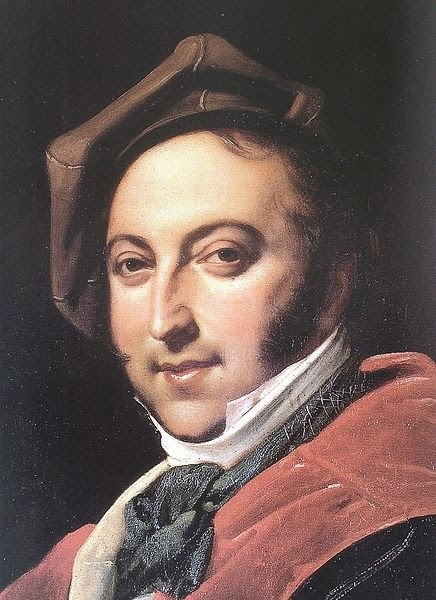 The earliest known documented reference in English appears to be in Henry Sutherland Edwards’ 1869 biography of Gioachino Rossini, who died on Friday 13th. Superstition regarding Friday also comes from Chaucer's The Canterbury Tales, published in the 14th Century, where Friday is considered a day of misfortune and ill luck. Friday has always had a bad reputation, in Middle Ages people would not marry or even set out on a journey on a Friday. In numerology the number 13 is seen as irregular, whereas the number 12 is regarded as a number of completeness. This is likely due to the fact that there are 12 months of the year, 12 gods of Olympus, 12 hours of the clock, 12 tribes of Israel, 12 Apostles of Jesus, 12 Descendants of Muhammad Imams, among many incidences of the pattern historically. There are also some links between Christianity and either Fridays or the number 13th. Friday was supposedly the day on which Eve ate the forbidden fruit and also the day that Jesus was also said to have been crucified. It is considered incredibly bad luck to have 13 people sitting at a table for dinner, which supposedly is due to the fact that Judas Iscariot was by tradition the 13th person to be seated to dine at the Last Supper. In modern times the film industry has helped to keep the fear of Friday the 13th alive with the film franchise Friday the 13th, and this year on Friday March the 13th Paramount are reported to be releasing the latest entry of the long running Friday the 13th franchise, which not only is being released on Friday the 13th, but will be Jason Voorhees's 13th big screen appearance! Will this help to reinforce the fear of Friday 13th...? The British Medical Journal writes that there is a significant increase in traffic-related accidents when the date is Friday the 13th. compared hospital admissions for traffic accidents on a Friday the 13th with those on a Friday the 6th near London. Despite a lower traffic volume on the 13th than on the 6th, admissions for traffic accident victims increased 52 percent on the 13th. After conducting the study, the author recommended that people stay at home if possible. Each year there is at least one Friday the 13th, but no more than 3. There are 13 steps to the gallows, 13 knots in a hangman’s noose, and the guillotine blade falls 13 ft. Many hospitals have no room 13, and most airports don’t have a Gate 13. Hotels often do not have a floor 13. Only two of the UK's 14 best restaurants have a table 13, most simply skipping from 12 to 14. Just remember though, In ancient Chinese civilisations the number 13 is regarded as lucky!